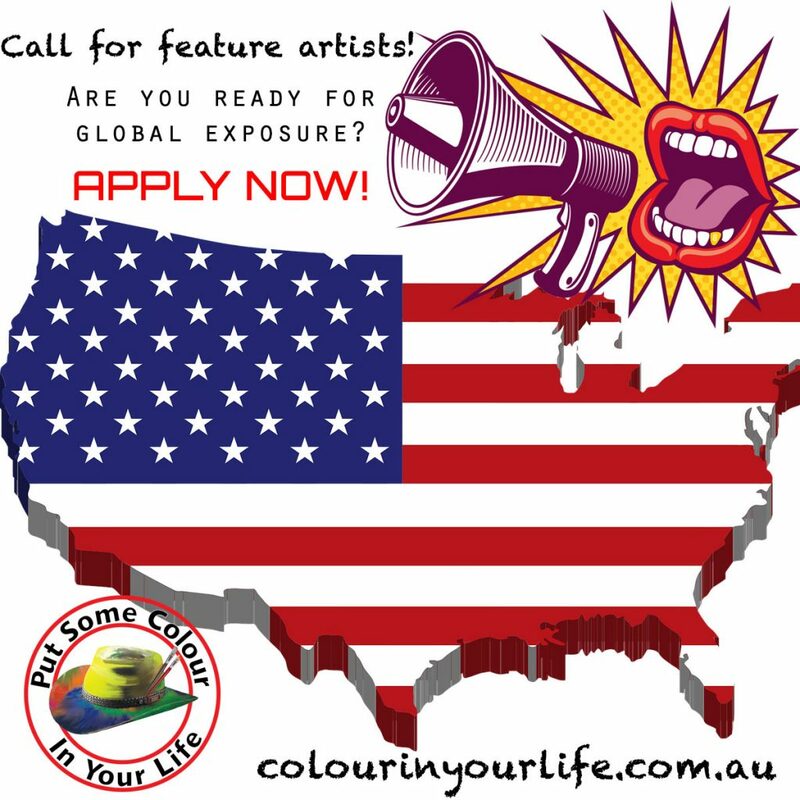 Colour in Your Life are coming to the USA to film some fabulous artists. Are you one of them? Being on the Colour in Your Life TV shows means being in front of millions of people on TV screens in 13 different countries in addition to stacks of online platforms! There is simply no other marketing platform like us. Are you ready to be one of our fabulous artists? We are now accepting applications from USA artists. or send an email directly and we’ll give you a call.